It is vital to keep your plugins, themes and WordPress versions up to date. This is mainly because, apparently, hackers are so advanced such that hacking outdated software is a walk in the park. Actually, weak passwords and out- of -date software are the two reasons that top the list of why sites are being hacked. So it is safe to say that just a simple update is enough to keep hackers away. 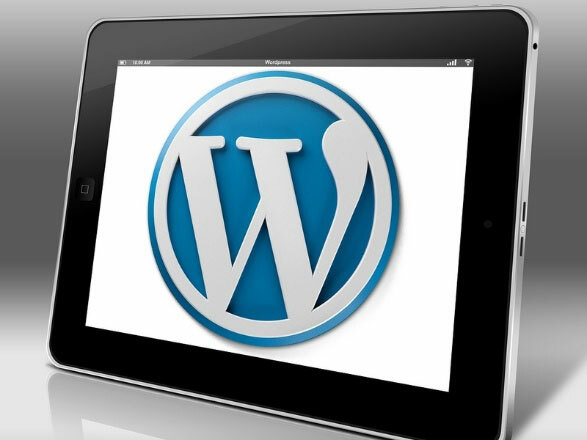 Security has undoubtedly become one of WordPress’s main priorities considering the fact that it powers up to a quarter of the internet’s stakeholders and for this reason, it has attracted the attention of a good number of hackers globally. WordPress has invested in spotting loop holes in their security and dealing with them as quickly as possible via updates. The fact that it is community based makes it an open source and anyone who is able to identify any problems can easily keep them posted either through their site or the right plugin developers. You will not benefit from these security changes unless you keep your WordPress and other plugins on your site updated as soon as the updates are out otherwise you will not only be missing out on new improvements and features, but you will also be exposing your site to the many glaring internet threats. Speed and performance are some of the major features that every plugin focuses on and WordPress is no exception. Every WordPress update has to include some improvements that are meant to make it run faster and more efficiently even if it improves even with the slightest margin. Speed plays a major role in SEO and if your site is faster than your competitor’s, chances are it will receive much more traffic. It is normal for bugs to find their way through the cracks once in a while despite the numerous tests that major WordPress releases undergo before they enter the market. That explains why WordPress comes up with timely minor releases to try and correct that. The major releases are characterized with stability and they rarely have bugs. This applies to all plugins and themes and it is important that you always keep them up -to -date to ensure that the bugs do not interfere with the performance of your site. Updating your WordPress and other plugins enables you to enjoy new and improved features. Every Major WordPress release is meant to improve its performance and for this reason, it comes with new features that you would otherwise not benefit from if you don’t install the updates. It is not just WordPress that should be updated for the well-being of your site. Below are the three parts of your site that you should ensure they have the latest versions on them. WordPress and some major plugins can automatically do their updates. However, this mostly applies in minor releases and you will have to be aware regarding the major releases. Making sure your WordPress site is up to date is a vital part of managing your site. Apart from ensuring that your site’s performance is at its best, the most important part is that it gives your site’s visitors the best experience they can get. This in turn keeps the traffic flowing to your site and you will definitely give your competitors something to talk about. Updating your WordPress is also one of the best ways to ensure that your site is safe from hackers especially if your passwords are also not easy to crack.